There are a lot of promises and misleading solutions for search engine optimization, so how do you know what is really right for your business? To provide businesses with the information they need to make good decisions on St Louis SEO, we’ve put together a 60 minute seminar that explains what SEO is and how it works. Our St Louis SEO Seminars focus on developing an effective online presence to make your business more findable online. This is commonly referred to as Search Engine Optimization (SEO). We do these seminars periodically across the St. Louis metro area. We also address what we call “local search” – where a potential customer types in a product or service they wish to learn more about, and they would like the location of the business included. 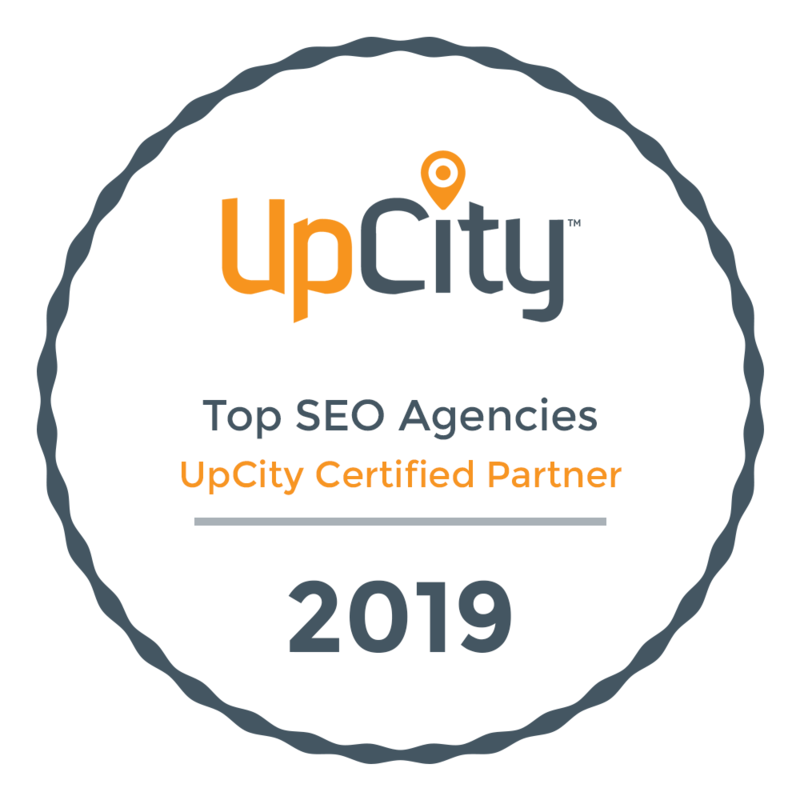 For a store-front business, or a business that does business only in a specific location like St Louis or St Charles, this is a very important aspect of SEO. SEO is not “static” – the search engines constantly change their algorithms. When this happens, your competitors adjust their SEO to improve their rankings. Don’t be left out! You must constantly update your SEO to remain in the game. SEO is also something that requires time to achieve. In our St Louis SEO Seminars we address the things that you can do to drive both short term and long term results to grow your business. We also address what you should expect when executing an SEO campaign for your business. 59% of consumers use Google to find reputable businesses. 80% of local searches result in an IN-STORE visit, phone call, or purchase. The buying behaviors of customers are rapidly changing and your company must change right along with them. Make certain your business is well positioned for 2016! An investment in SEO for your business will help your business attract and gain more leads. GO SEO or GO HOME! Register below for the date and location that you want to attend. All sessions are free and start at 11:30 am. You are welcome to bring a brown bag lunch. Seminars will start at 11:30 am and are brown bag sessions.